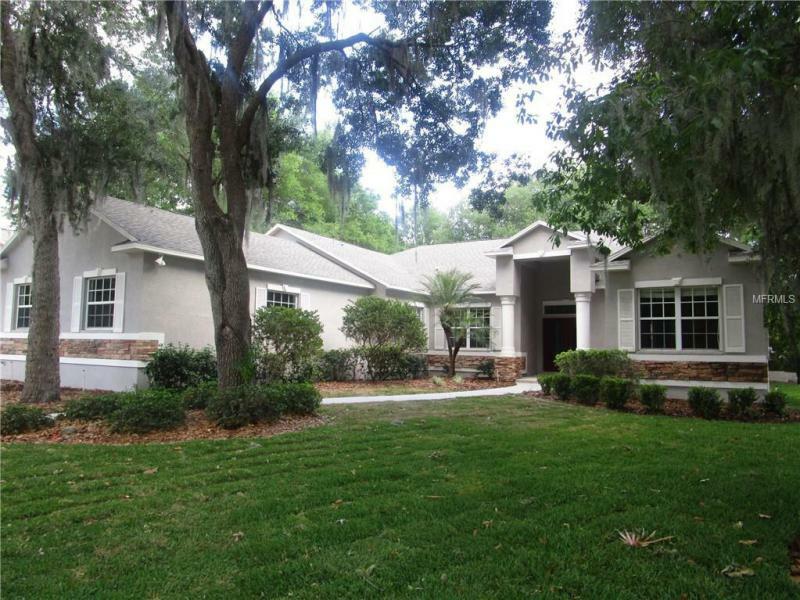 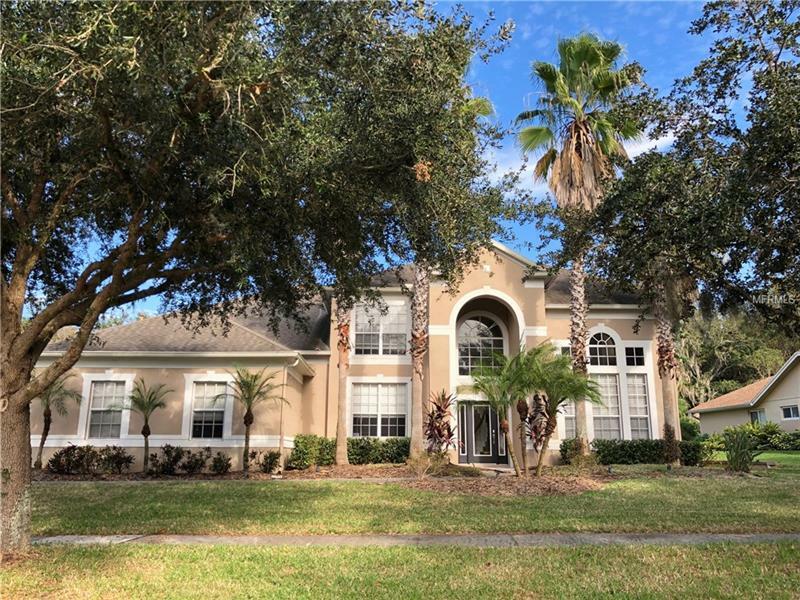 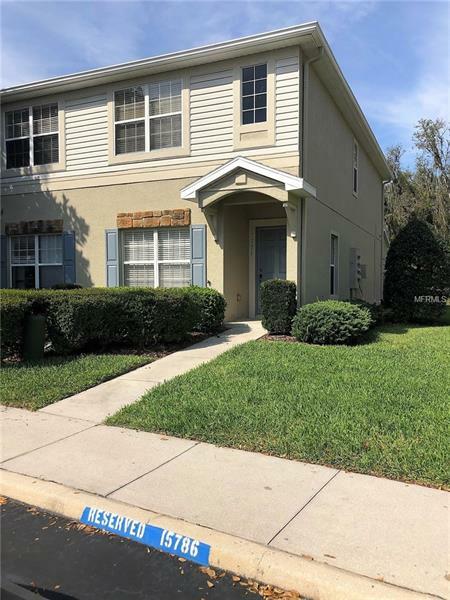 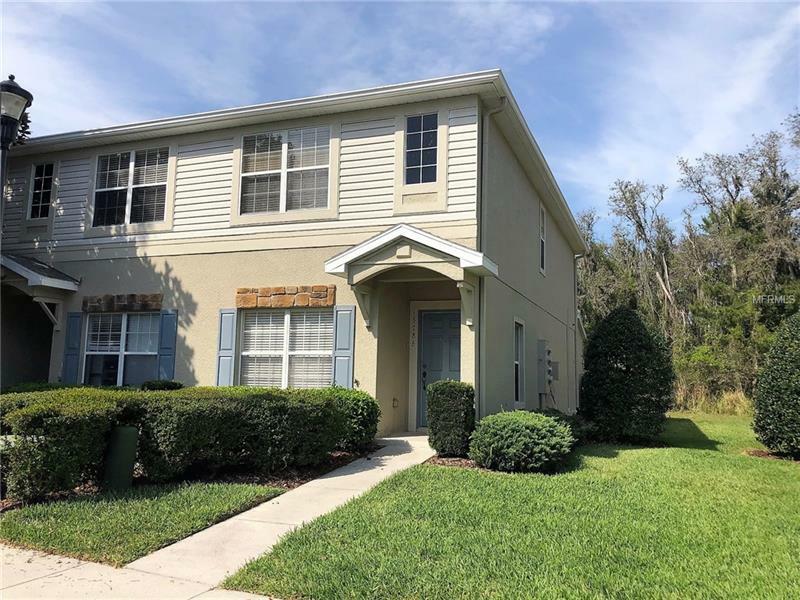 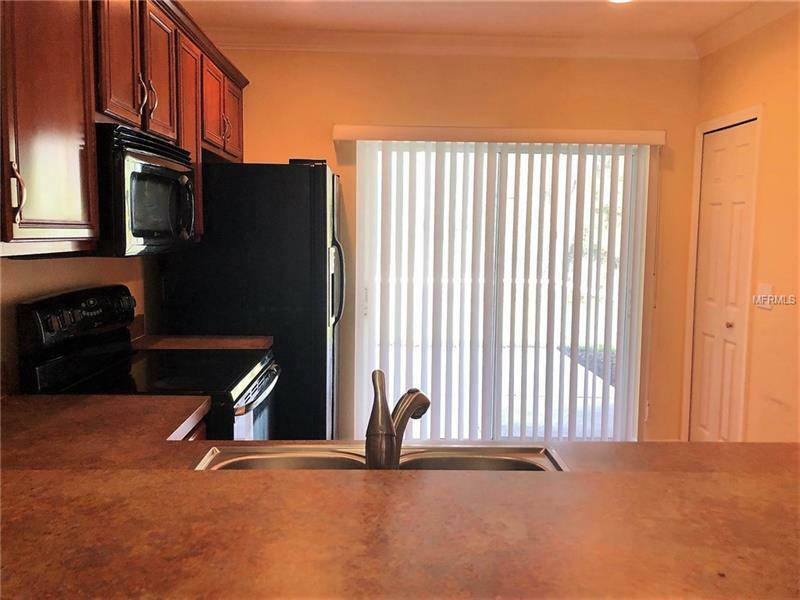 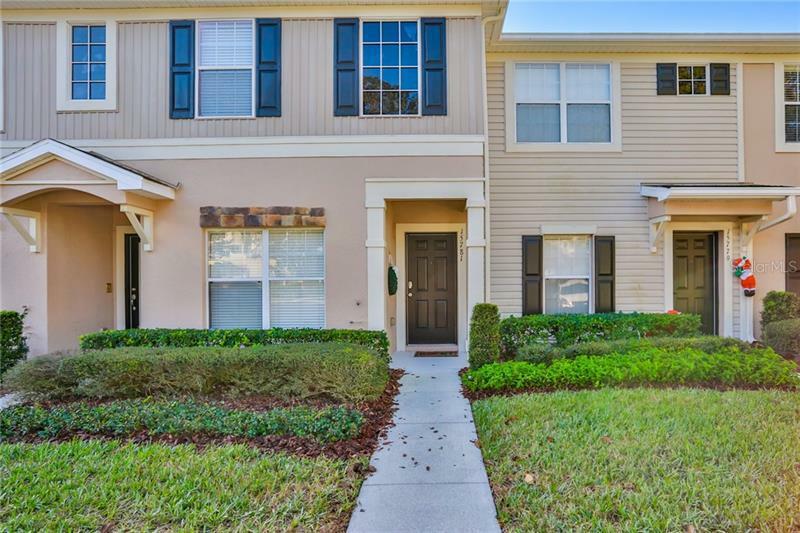 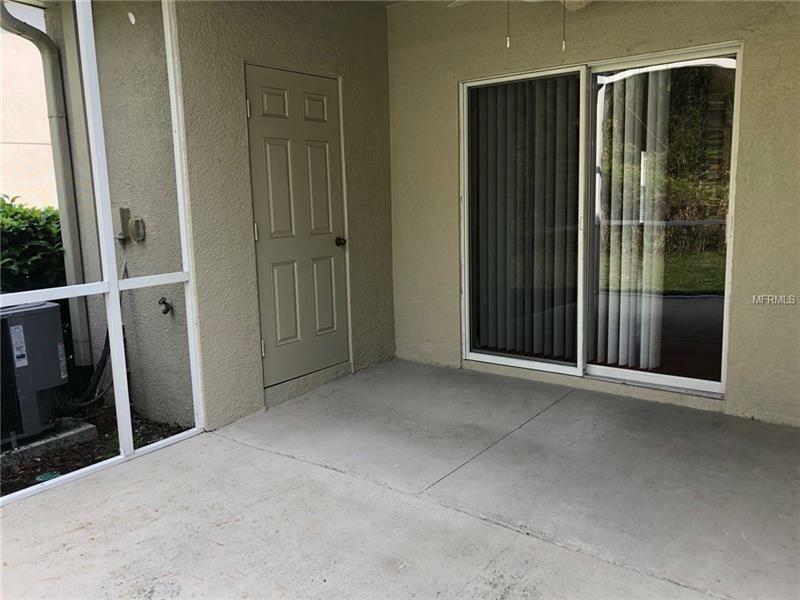 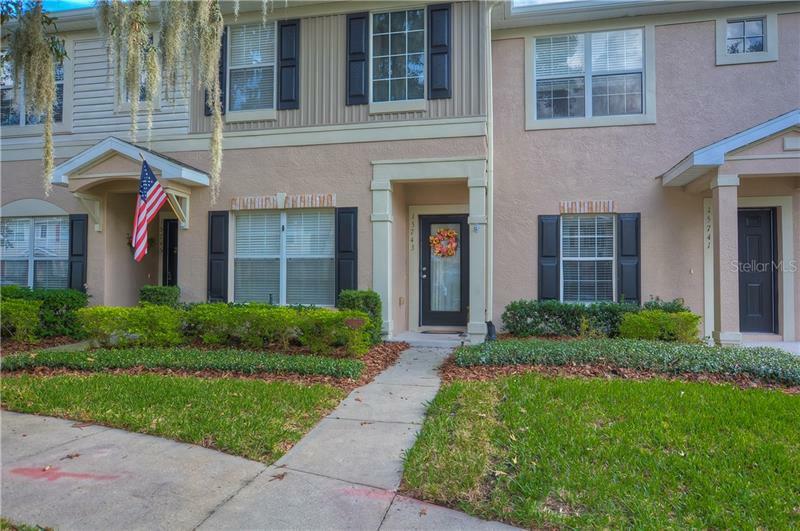 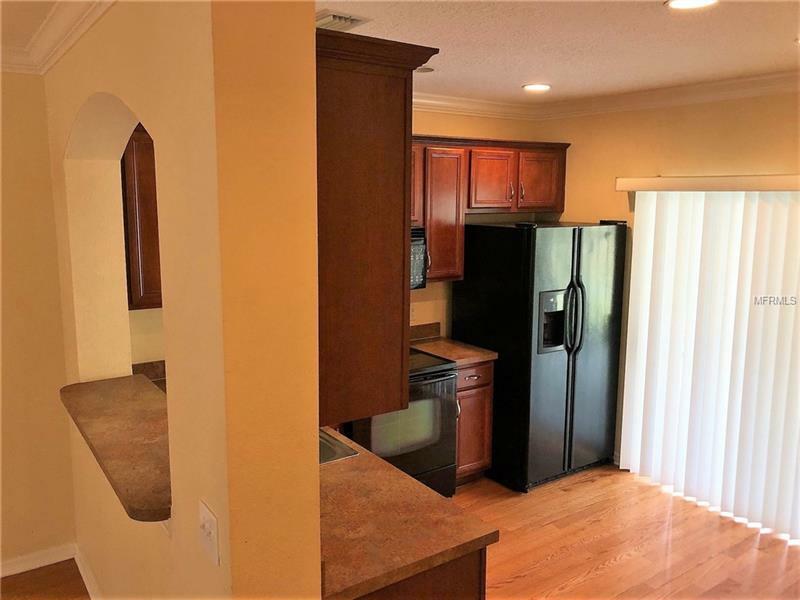 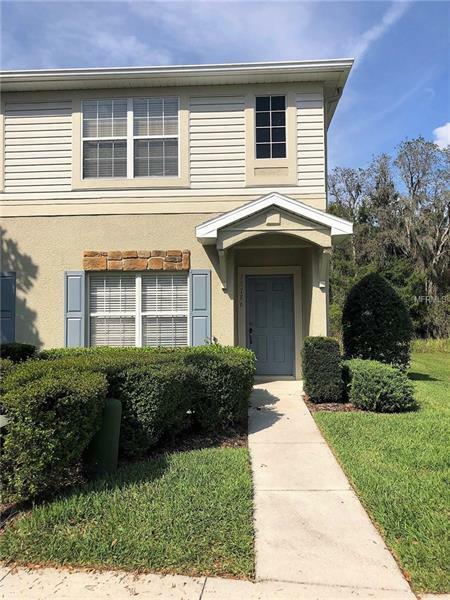 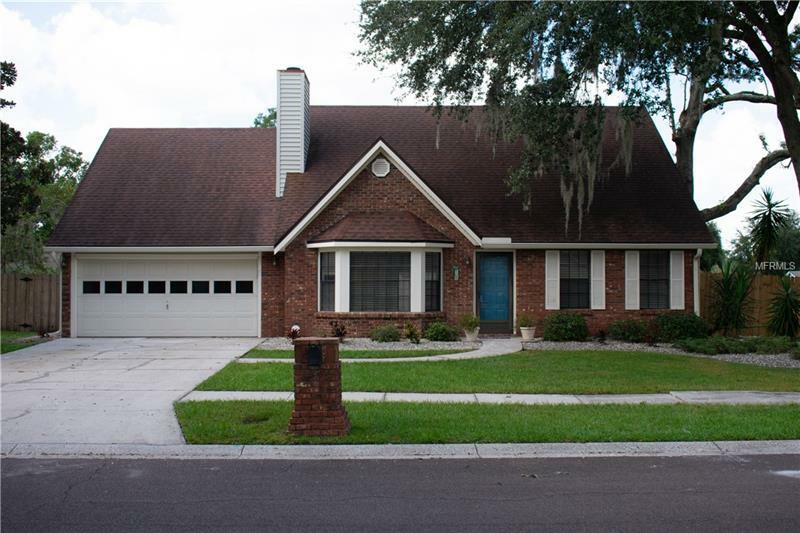 MAINTENANCE FREE LIVING- GREAT TOWNHOUSE IN A QUIET & GATED COMMUNITY OF FISHHAWK ALONG A BEAUTIFUL CONSERVATION AREA that has all the amenities you desire. 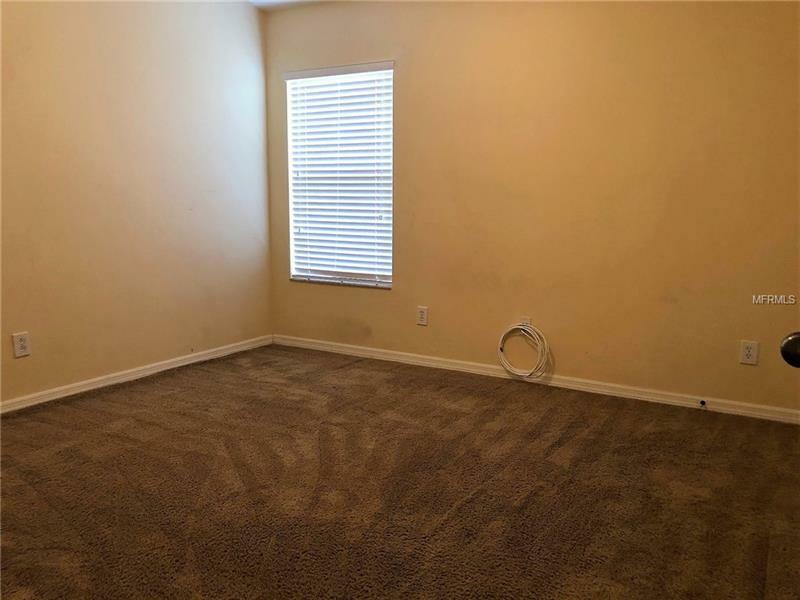 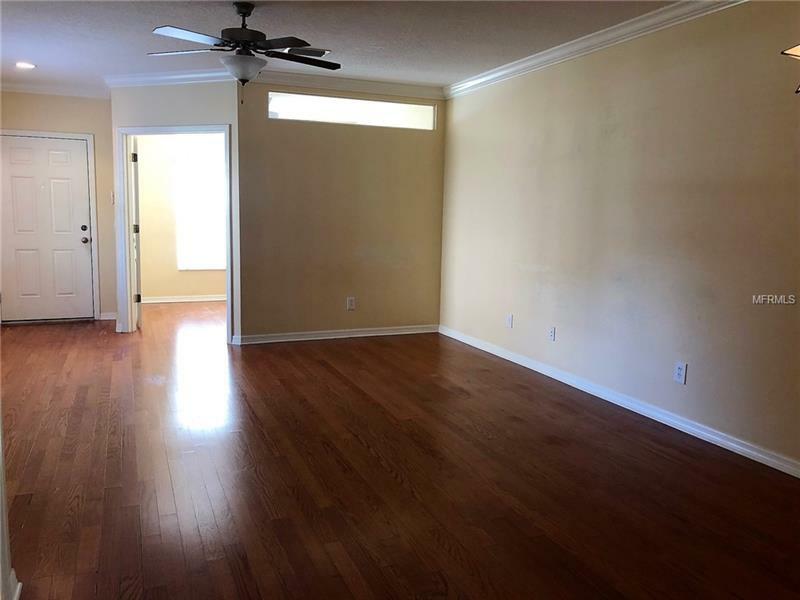 THIS END UNIT TOWNHOME has been completely re-painted and new carpet installed. 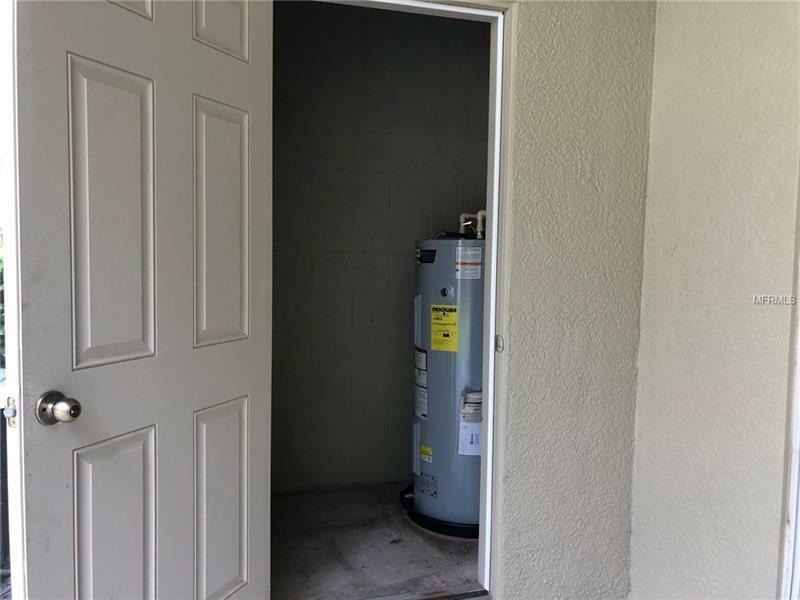 A/C is one year old! 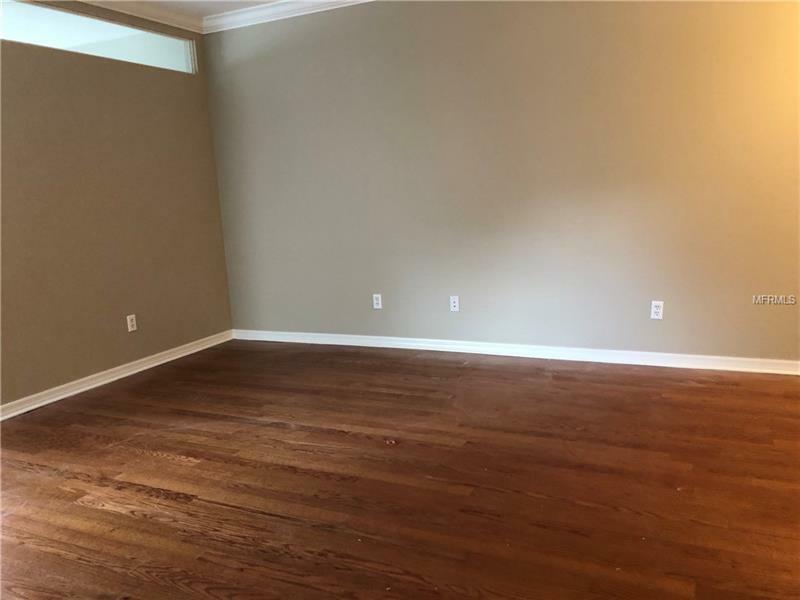 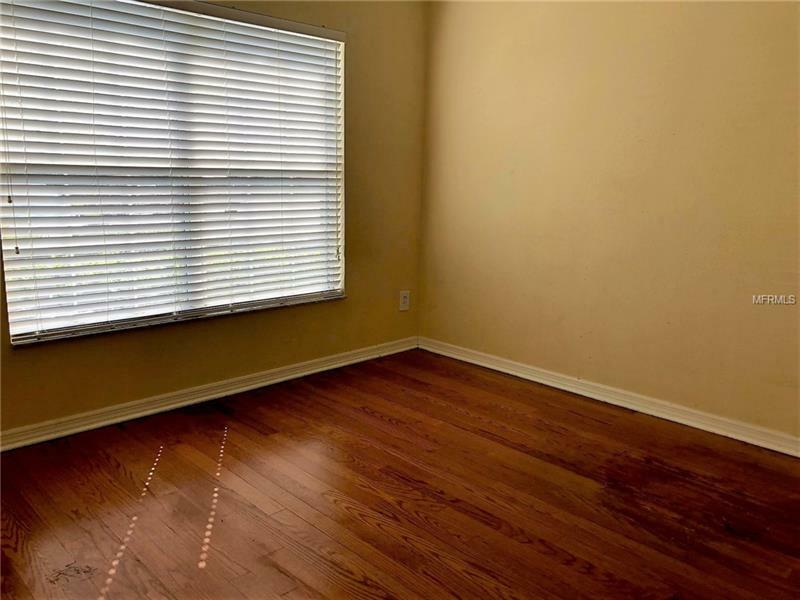 Wood floors in the den/office as well as the living room/dining room combo, extra storage under the stairway, and closet pantry in the kitchen. 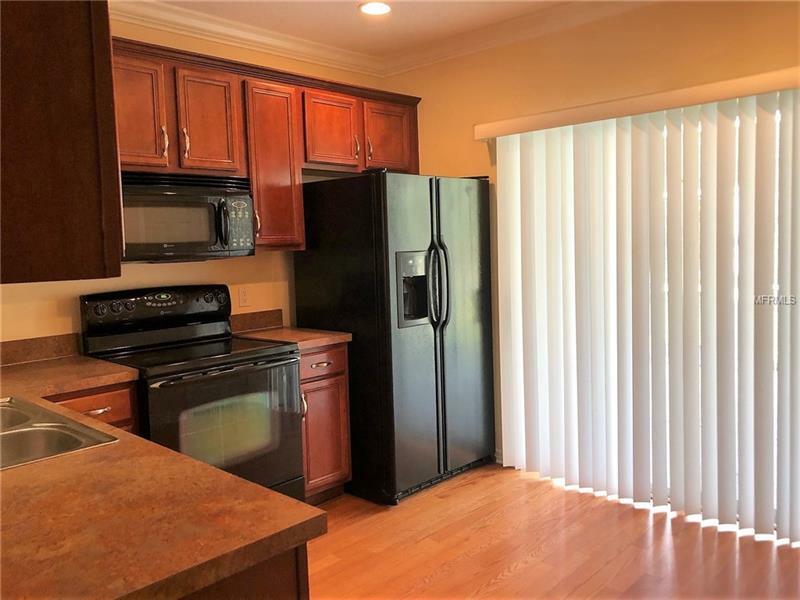 All kitchen appliances stay with the home. 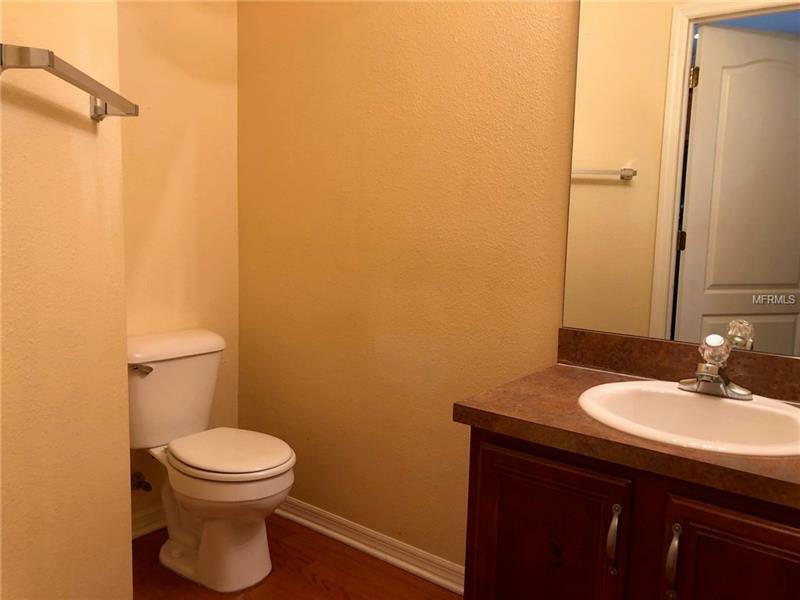 Both bedrooms are on the second floor and each one has an on-suite bathroom. 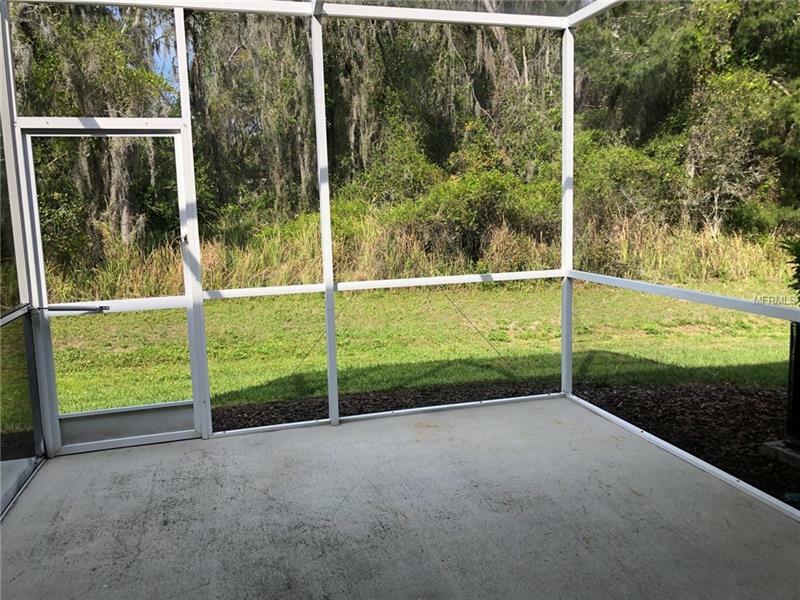 You will enjoy the outdoor living space with a large screened lanai that looks over conservation area and secured storage. 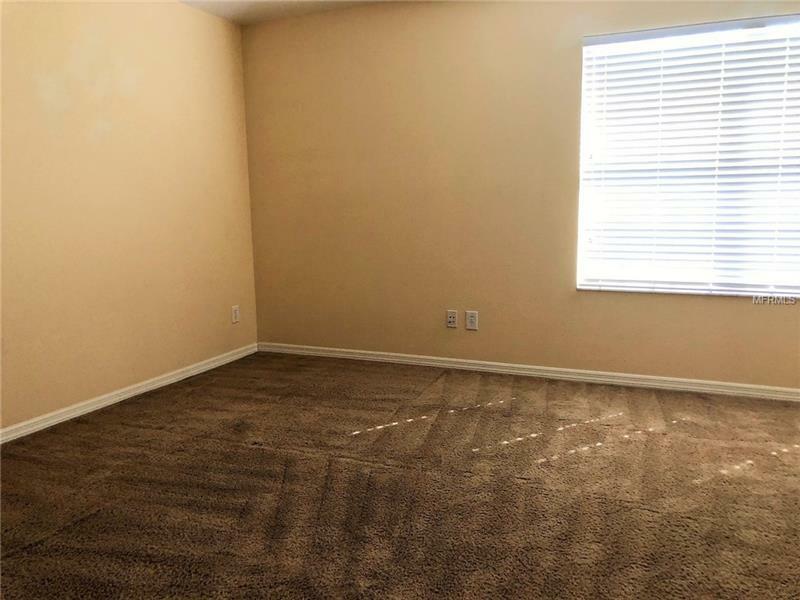 No lawn care necessary! 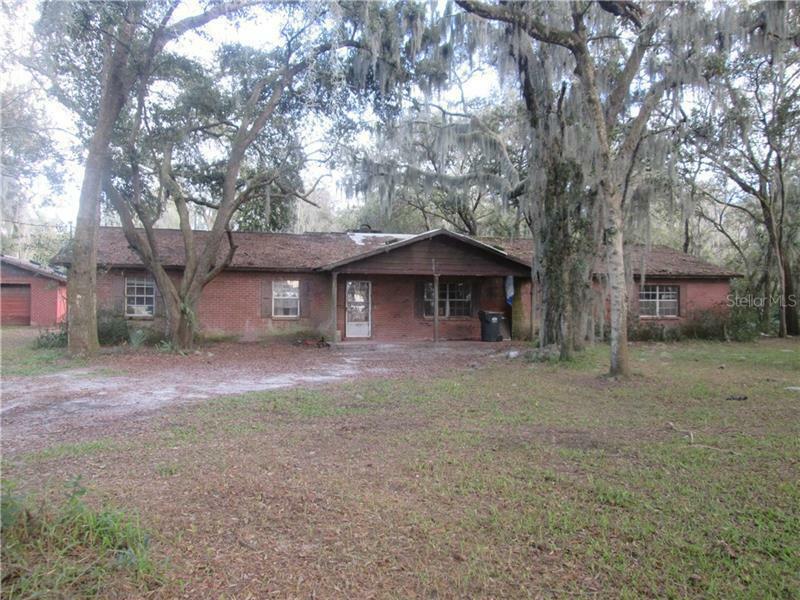 And no back yard neighbors! 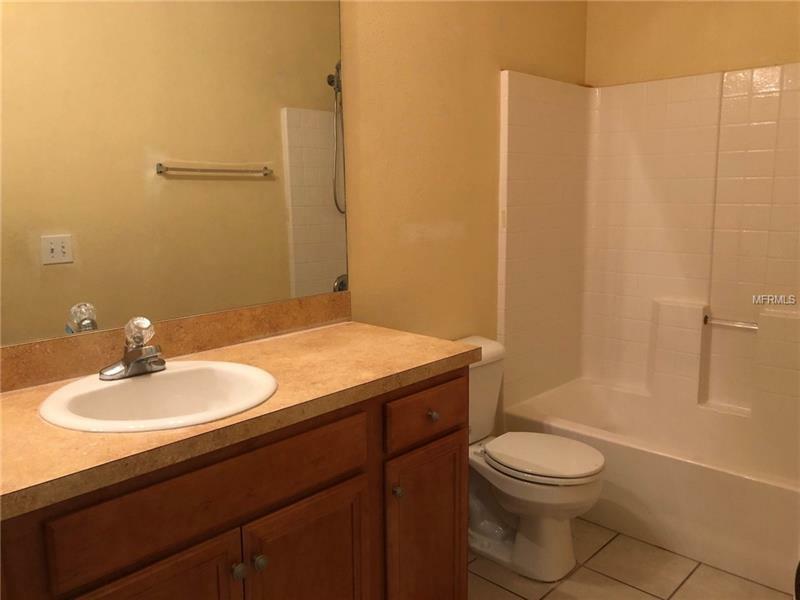 This unit includes a dedicated parking space conveniently located. 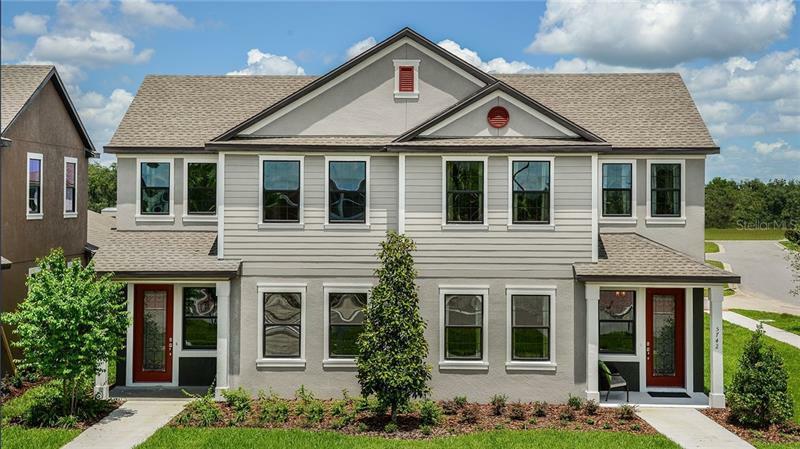 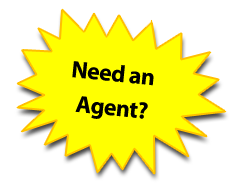 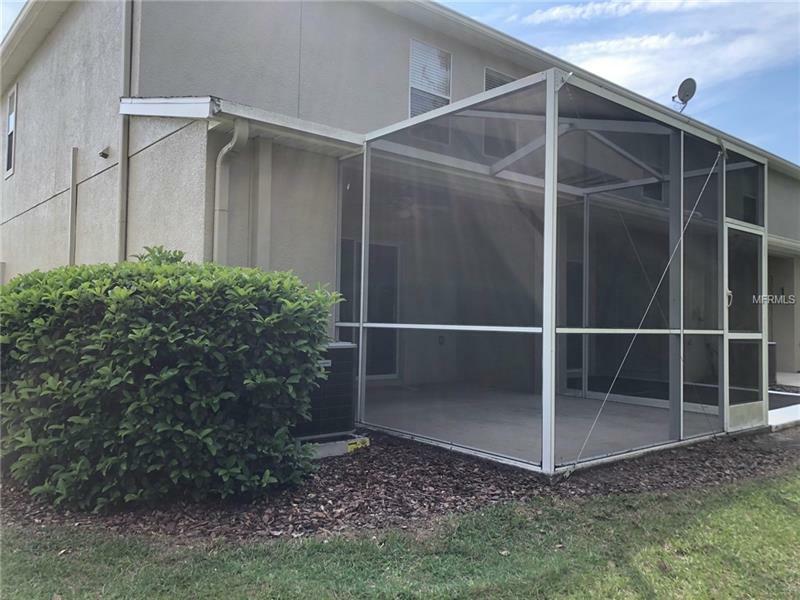 Community pool within gated community PLUS access to all other Fishhawk pools, fitness centers, jogging trails, dog park, tennis courts, basketball courts, skateboard park, plus top rated schools!!! 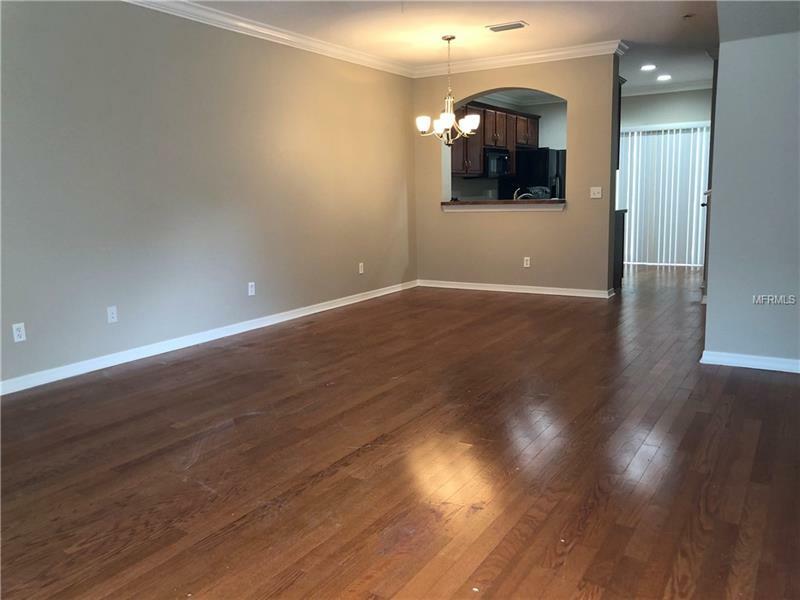 This home will check all your boxes and is ready for a new family! 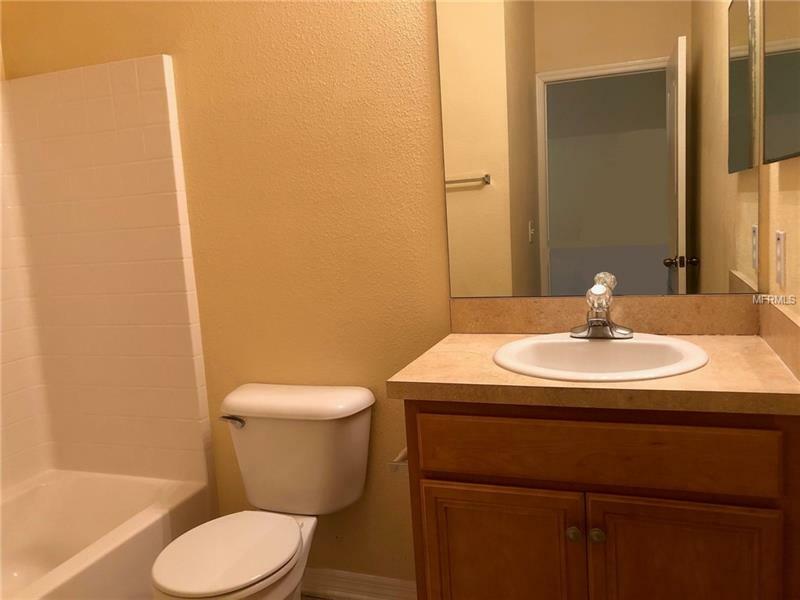 Washer and dryer are NOT included.